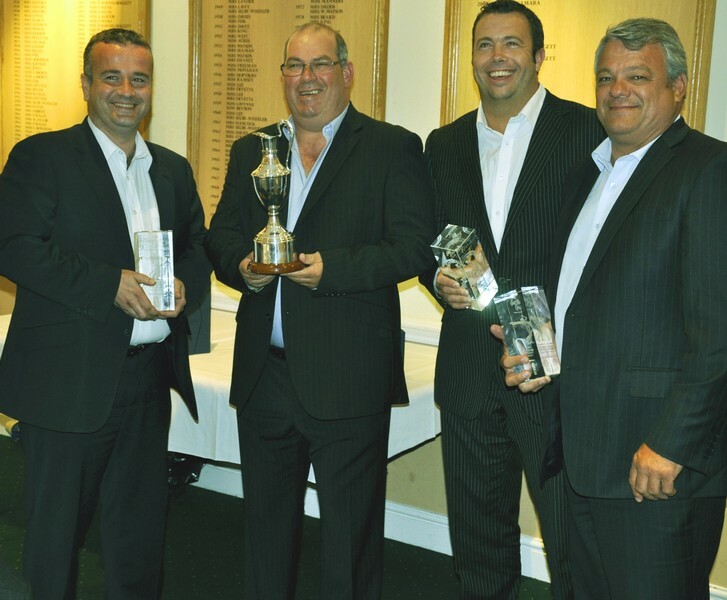 The European leg of the 2011 RCI Christel House Open golf tournament, held at Ealing Golf Club in Middlesex, UK, in June, raised £15,000 for the children’s charity. The event attracted executives from the shared ownership and hospitality industries – both as competitors and spectators – who enjoyed a sunny day’s golf followed by a gala dinner and charity auction. The auction, alongside sponsorship and other activities, helped raise money that will go directly into programmes and services to help children attending Christel House learning centres in India, Mexico, South Africa, Venezuela and the US. Christel House was founded in 1998 by RCI founder Christel DeHaan, with the mission of helping children worldwide break the cycle of poverty. Today it serves more than 3,000 students, assisting them in optimising their potential to be productive and self sufficient through education. The charity has also implemented a support structure that ensures students are provided with ongoing support, medical care, guidance and transport costs.